A quick view of the most influential metrics in Ventura. 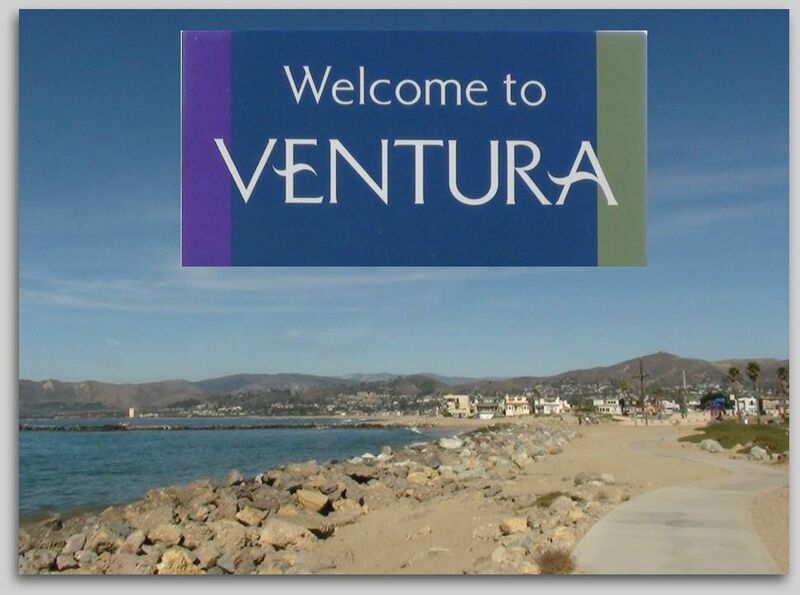 The city of Ventura, California is officially the city of San Buenaventura, but commonly referred to as Ventura. 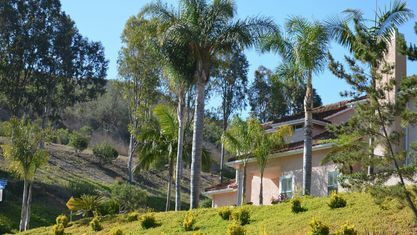 The city is nestled alongside the Pacific Ocean between Santa Barbara and Malibu in the heart of the California sunshine. The city's nickname of Shisholop comes from the Chumash language and means "In the mud." 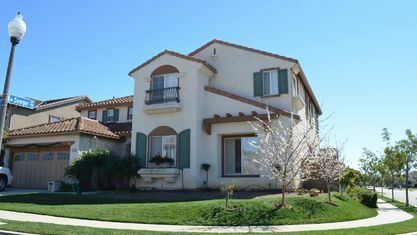 It has a lovely Mediterranean climate and often experiences warm Santa Ana winds. 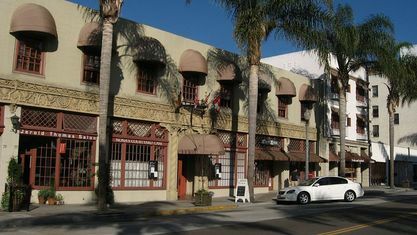 Two local attractions draw many tourists, Surfer's Point at County Fairgrounds and the Majestic Ventura Theater a historic theater and popular venue for concerts by well-known artists like The Doors, Pearl Jam, Incubus, Johnny Cash and many others. 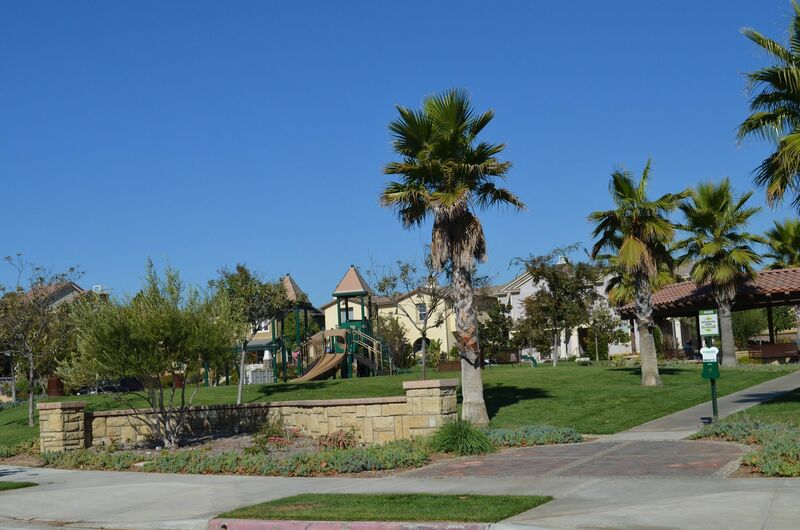 Ventura is known for its beaches, subdivisions and parks that encourage residents and visitors alike to embrace healthy outdoor activities. The area has been inhabited for approximately 10,000 years, among the early inhabitants were the Chumash People. It was not until 1769 that a Spanish expedition arrived bringing the first Europeans to the area. The mission of San Buenaventura was founded in 1782 by Father Junipero Serra. This mission would be the basis of the modern city of Ventura. The area was controlled for some time by Mexico and after the Civil War settlers came to settle and buy land. The city incorporated in 1866, oil was struck in the area in 1914 and brought on a period of rapid growth. The most tragic time in the city's history was March 12, 1928, when the St. Francis Dam failed claiming more than 600 lives. Today the city thrives and is connected to surrounding communities by State Routes 33, 126, 118 and U.S. Route 101. 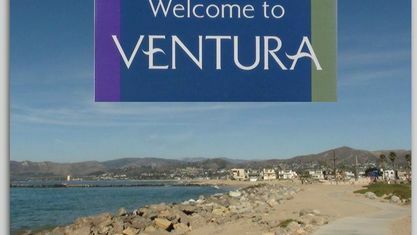 The city of Ventura spans 32.1 square miles and according to the United States Census of 2010 had a population of 106,433 giving the city a population density of 3,316.2 people per square mile. According to city-data.com the estimated median household income in the city in 2012 was $62,412 and the estimated per capita income was $31,526. 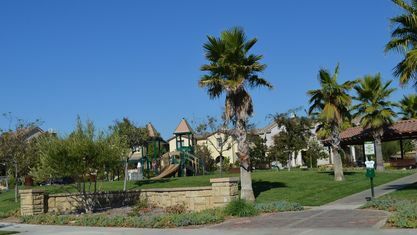 The top four employers in the city, according to the City's 2011 Comprehensive Annual Financial Report, were the County of Ventura, Ventura County Health Care Agency, Ventura Unified School District, and Ventura College. For those seeking higher education, Ventura is home to five colleges that specialize in everything from photography to law. Public education is provided by the Ventura Unified School District. 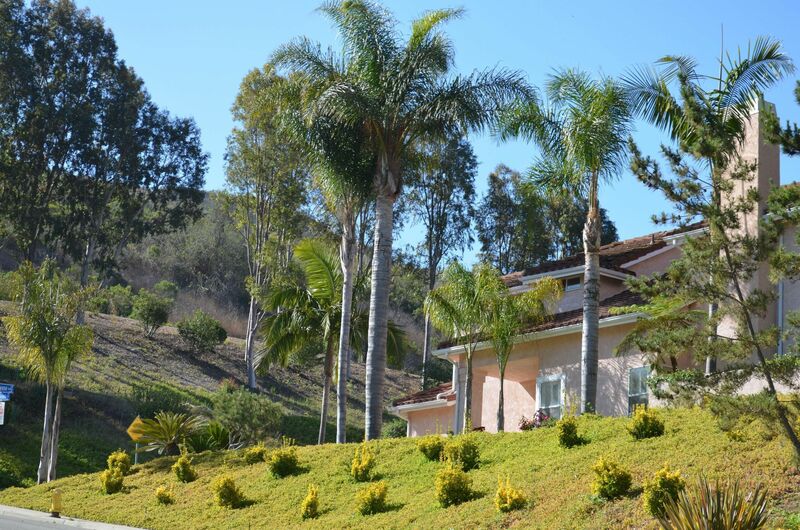 There are excellent private schools like St. Bonaventure High School, Ventura County Christian School, and others. The City features nearly forty parks with a variety of picnic areas, walking trails, playgrounds, sports fields and courts and so much more. The city is home the Olivas Adobe, Mission San Buenaventura, the Channel Islands National Park Headquarters and Visitors Center and many other notable locations. 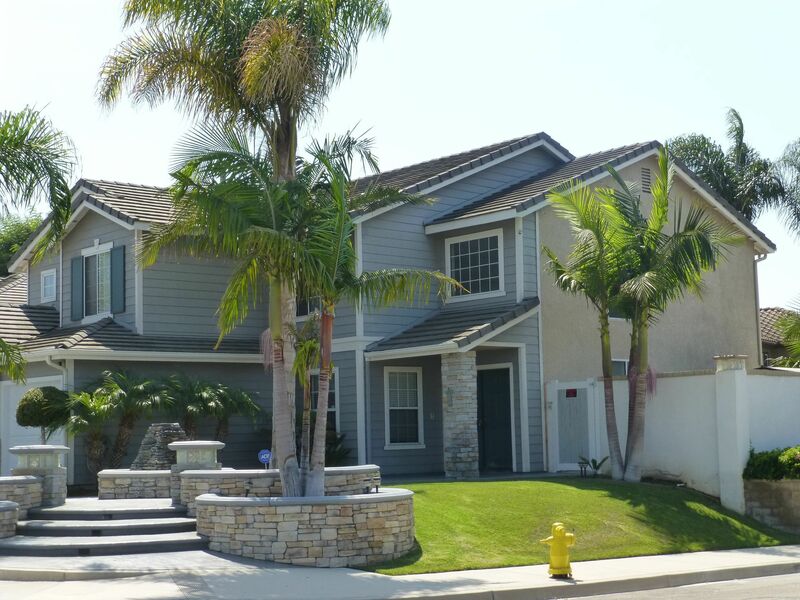 Ventura Homes for sale range from small homes up through sprawling estate like luxury homes. 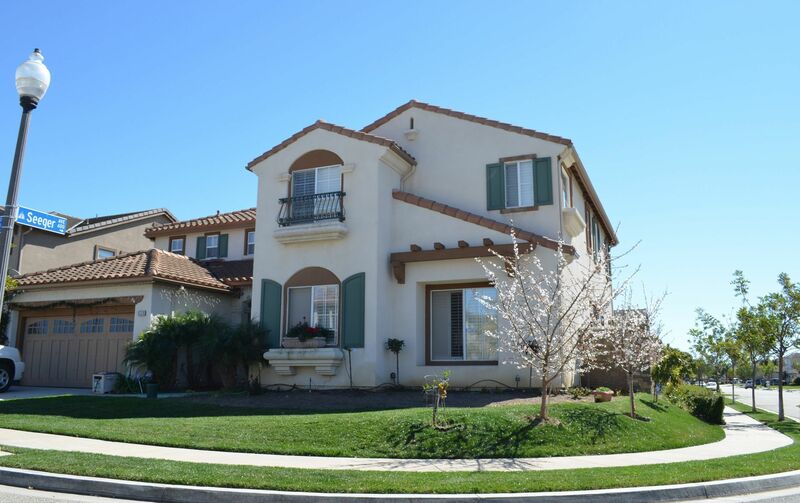 Call Kathy at 805-746-1793 for assistance in finding the perfect Ventura Home for you. 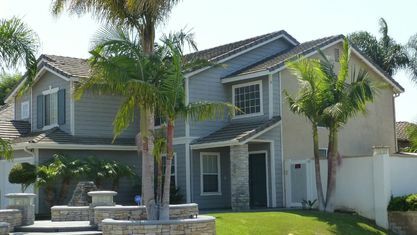 View our selection of available properties in the Ventura area. Check out the latest demographic information available for Ventura. Get to know Ventura better with our featured images and videos. 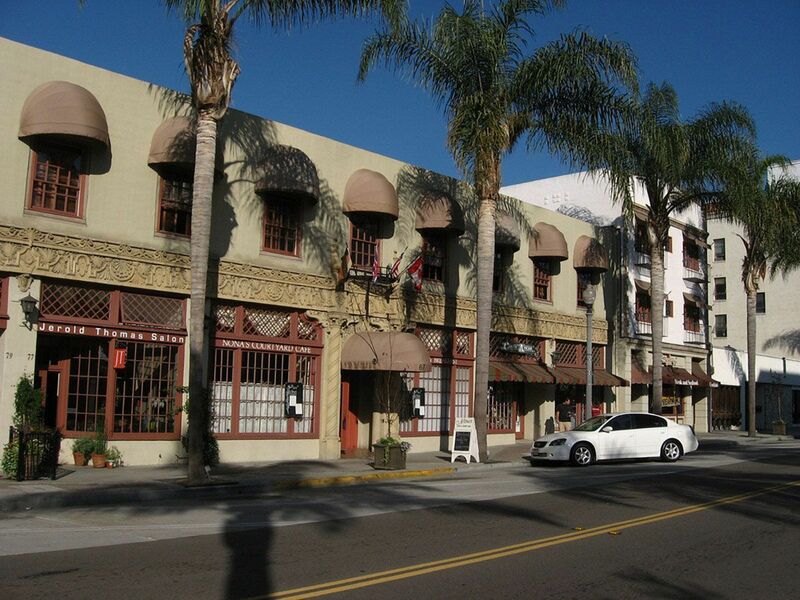 Browse through the top rated businesses in the most popular categories Ventura has to offer.